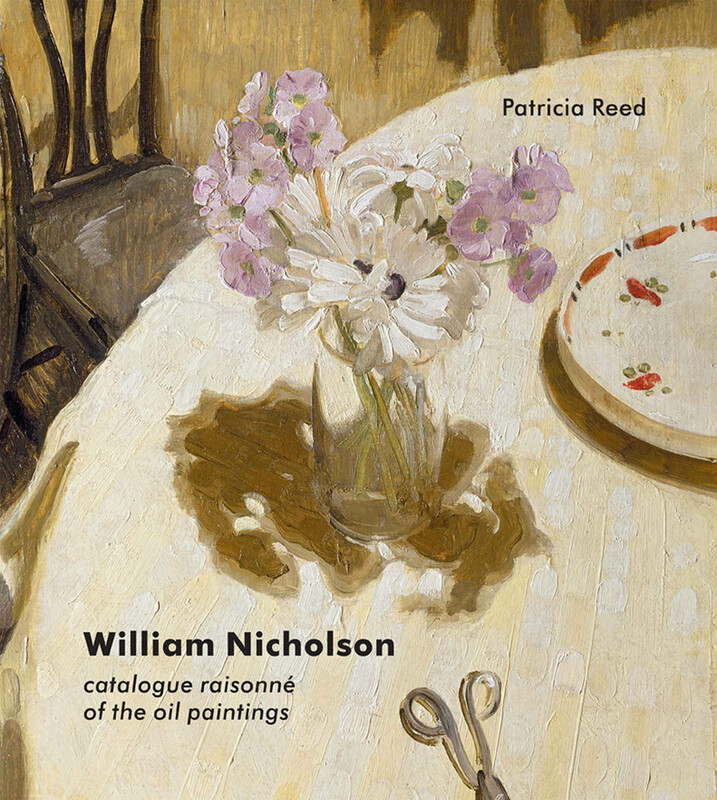 Modern Art Press is delighted to announce that Patricia Reed, William Nicholson: catalogue raisonné of the oil paintings has won the Spear’s Award 2012 for Outstandingly Produced Book. 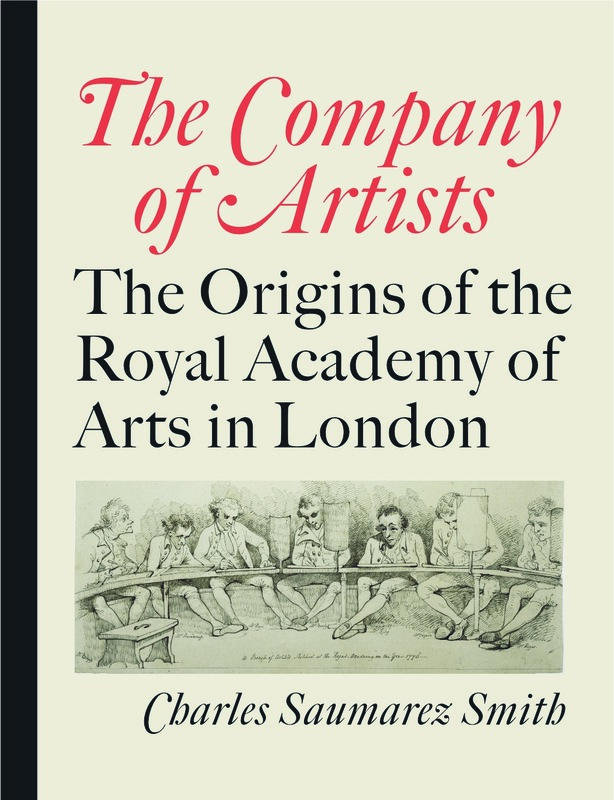 John Nicoll, the former owner of Frances Lincoln Ltd and director of Yale University Press, has accepted the position of chairman of Modern Art Press. He takes over from Professor Brian Allen, who stepped down earlier in the year after five years at the helm.